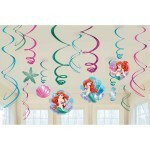 To find party supplies we performed various searches for each theme. 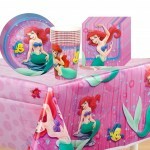 You can quickly check out our picks for table covers, napkins, cups, plates, decorations and party favors below. 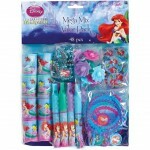 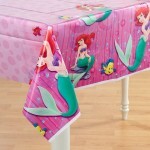 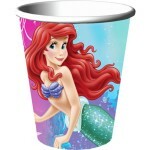 For convenience we also composed a Little Mermaid Amazon Wishlist with these products. 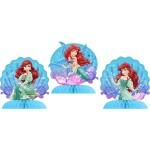 Finally, if you like to search for more of each type of product you can use the links at the bottom of this page. 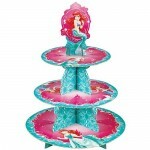 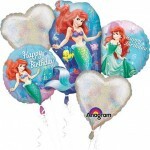 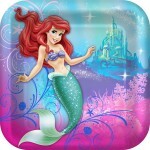 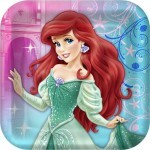 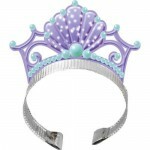 We hope the kids have a blast at your Little Mermaid birthday party!